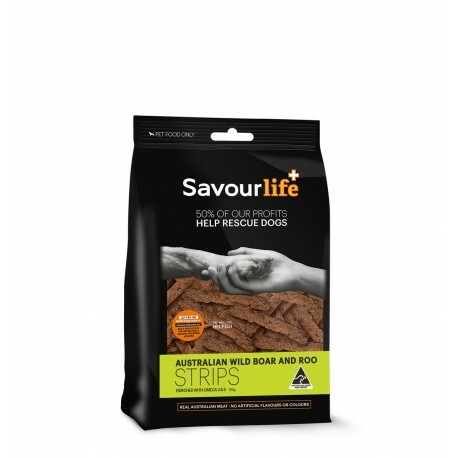 SavourLife Wild Boar & Roo Strips are enriched with essential vitamins and minerals for better health and the addition of fish oil gives a vital boost of Omega 3 & 6 for a shiny, healthy coat. We use a special drying process to capture the natural goodness and their naturally chewy texture is great for promoting healthy teeth and gums. 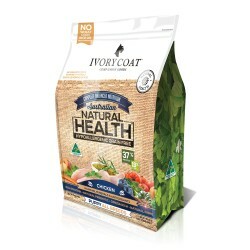 A delicious, healthy treat for dogs of all shapes and sizes.